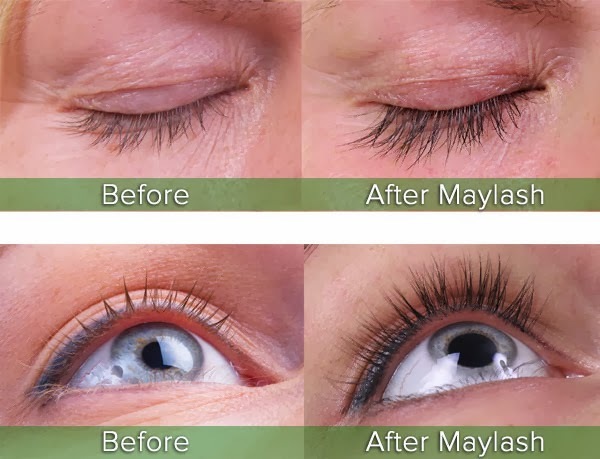 I was recently contacted by Olivia of Maybeauty asking me if I wanted to try out their Maylash serum product. The serum is to be applied to your lashline every night for approximately three months and over that time, your lashes will become fuller and longer! Check out the video Maylash have produced for further details. As I say, I have not tried this product yet so I cannot endorse the results as yet, but after using it for three months I will be doing a further blog post showing you how I went on. In the meantime though Maybeauty have kindly given me a discount code for readers which is active for the next 10 days, giving 30% off the regular price. Just use the code opinion30 on checkout.